"Here is both a personal history and a cultural history. 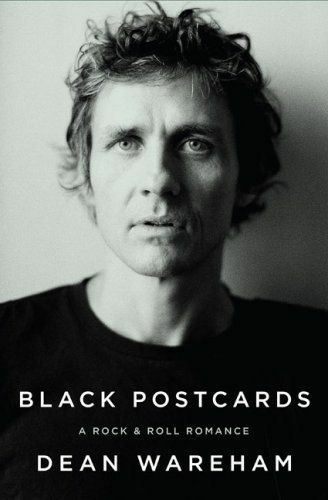 For years, Dean Wareham has made music of beguiling intimacy that draws you into mysteries, dreams and romances. Now he has written a captivating book that does the same." "I have always been a fan of Dean Wareham and have worked with him and Luna many times. I love reading the thoughts of frontmen. I think it's a great read for the fan of adventure."